Last month’s news was devastating to fans of ’80s music everywhere. Hair metal band Mötley Crüe announced that after 33 years together it would be breaking up in 2015, sending the media and the planet into a frenzy. But first, they announced plans for a farewell tour. Spokane will be one of the stops along the way with a recently added date, November 22 at the Spokane Arena. 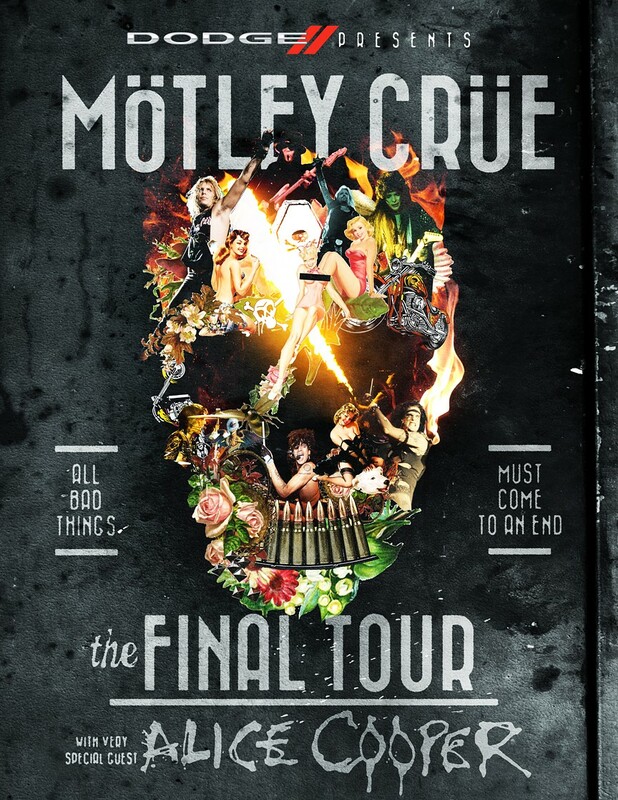 All four of the Los Angeles-based band, Vince Neil, Mick Mars, Nikki Sixx and Tommy Lee, will be there for one final romp. Unlike the Rolling Stones who have feigned final tours in the past, the Crüe actually signed contracts saying this would be their last hoorah all together. And hey, for those who may miss the Vince Neil show at Northern Quest Casino Saturday, November's concert may be the way to go. Alice Cooper will open for the group. Tickets for the event go on sale Saturday. Tickets will be available at the Spokane Arena Box Office, all TicketsWest Outlets, 800-325-SEAT or at TicketsWest.com and will cost from $20 to $75.